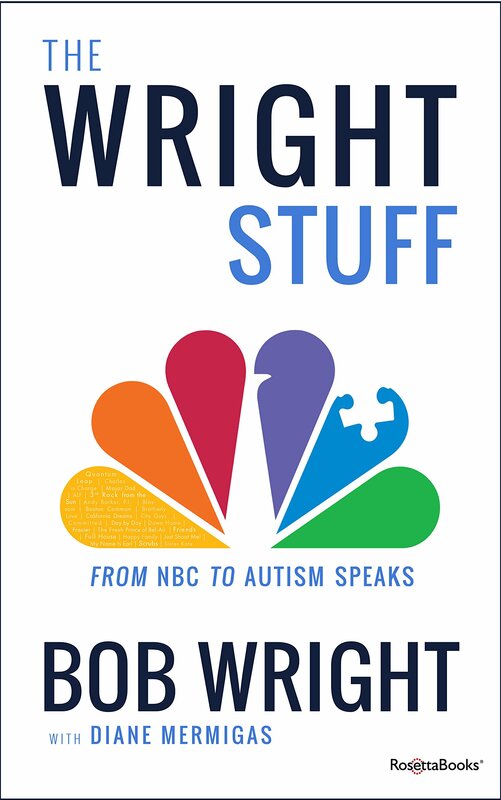 Through sheer force of will, Wright created CNBC and MSNBC. He also brought Bravo and Telemundo under the corporate umbrella. In media and entertainment, two leadership types exist. There are Sun Kings, impresarios who create empires in their image, surrounded by loyal minions. Think showman Les Moonves, the wildly successful CBS titan; or Ted Turner reinventing the news with CNN against ridiculous odds.